DRC was awarded a multi-disciplined prime contract to support the City of Los Angeles, Wastewater Capital Improvement Program (WCIP) and a 10-year Sewer Replacement and Rehabilitation Program. 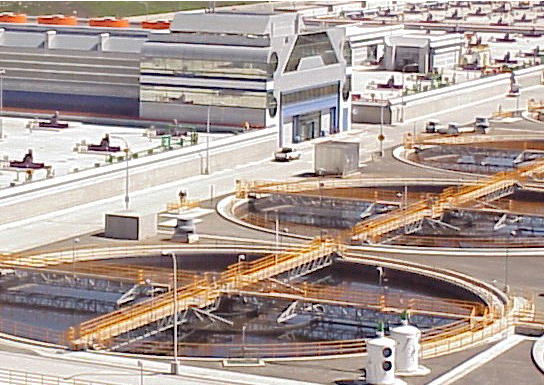 DRC provides wastewater design/engineering and related services for various projects including, but not limited to, odor control facilities, aeration tank modifications, conveyance and outfall sewer system design, pumping plants and other wastewater collection and treatment-related facilities owned or planned by the City of Los Angeles. Our services include project development, conceptual, preliminary and final design services; civil, mechanical, electrical, instrumentation and process control, structural engineering and analysis; CAD design specific to BOE standards, specification preparation, scheduling, cost estimating, permitting, and various aspects of project bid and construction support. DRC has excellent knowledge of all city design standards, codes, and procedures. We produce design drawings from rough sketches; scan backgrounds and/or reference files from work defined in pre-design and cell libraries. DRC staff successfully coordinates design work with different disciplines and on and off-site plant personnel. Engineering support includes design, checking, scheduling, prioritizing of work, man-hours estimate, material take-offs, specifications, shop and field construction. Developed design guidelines, standards, and procedures for process and utility plants; interface with all levels of management and support personnel on fabrication, installation and inspection in the piping design and plant construction. DRC participates in designing and preparing odor control systems, Primary Battery A & B settling tank modifications, Digester Expansion, Dewatering Centrifuge Expansions I and II projects. Our design experience also includes the Sludge Conveyance Upper Modifications, East Central Interceptor Sewer project, Scattergood Digester Gas Pipeway, and G Street Pipeway.